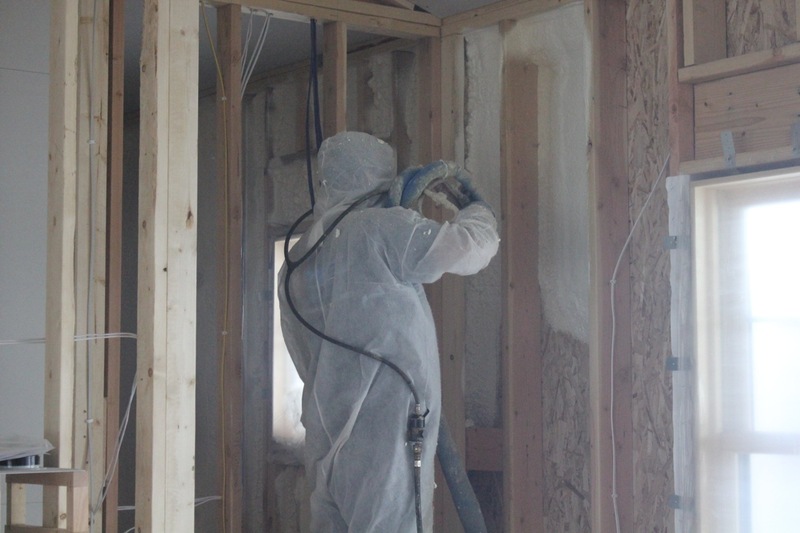 Performance Foam Insulation has been serving the Upper Midwest since 2003. 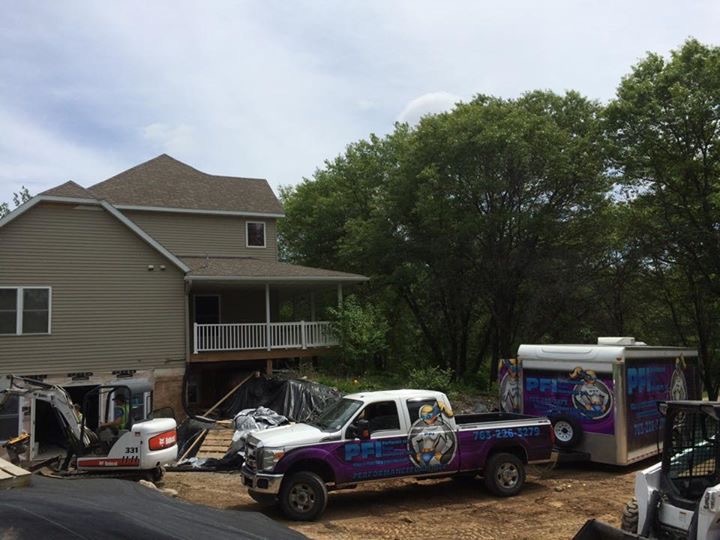 We are experts in spray foam insulation for residential, commercial and industrial applications and pride ourselves in our personalized and prompt customer service. 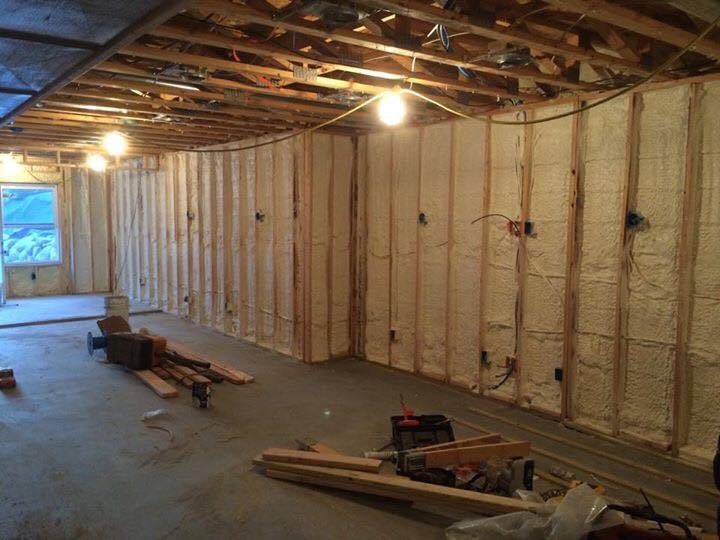 Whether your needs are for new construction, remodel or any other project big or small, turn to Performance Foam for all of your insulation needs. 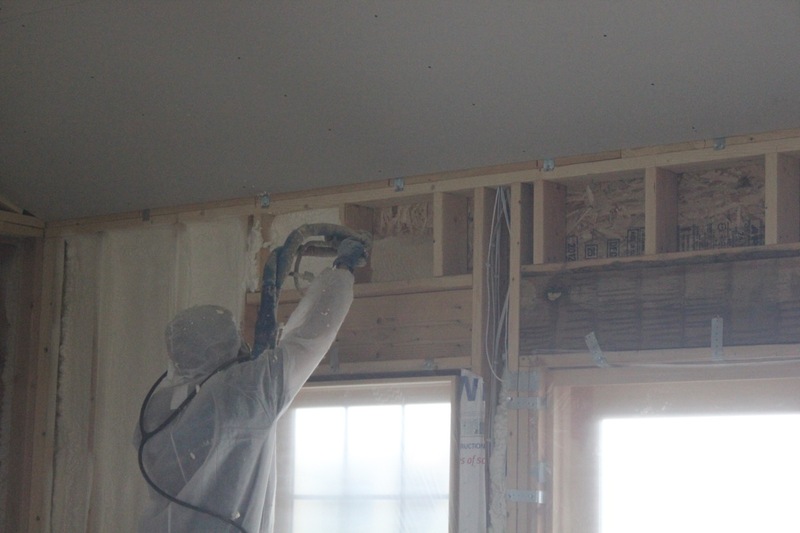 MAKE YOUR HOME/BUILDING MORE ENERGY EFFICIENT AND SAVE MONEY WITH SPRAY FOAM INSULATION! 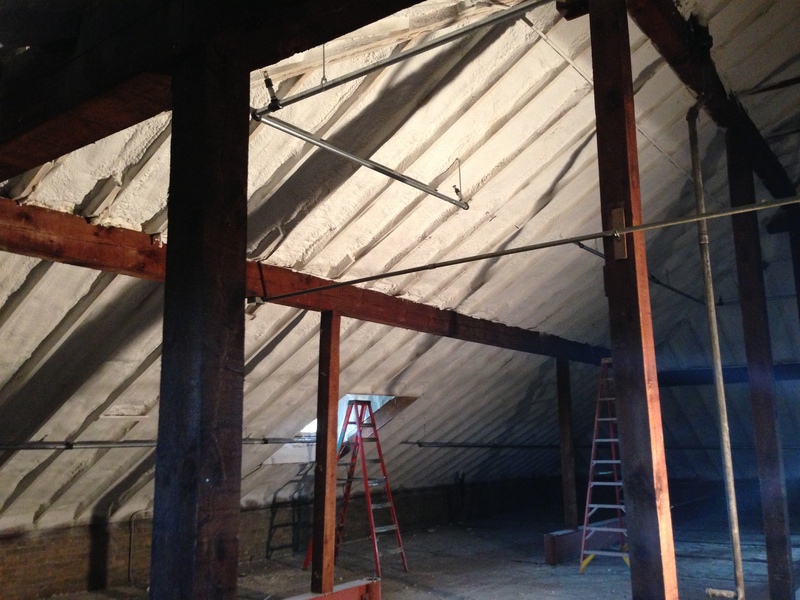 Why insulate with closed-cell polyurethane spray foam insulation? According to the United States Department of Energy, up to 40% of heating and cooling costs are wasted due to uncontrolled air leakage/infiltration. 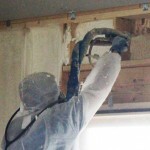 Will Closed-Cell Polyurethane Foam Insulation Mold? Mold needs three properties to grow: Moisture, warm temperatures and a food source. 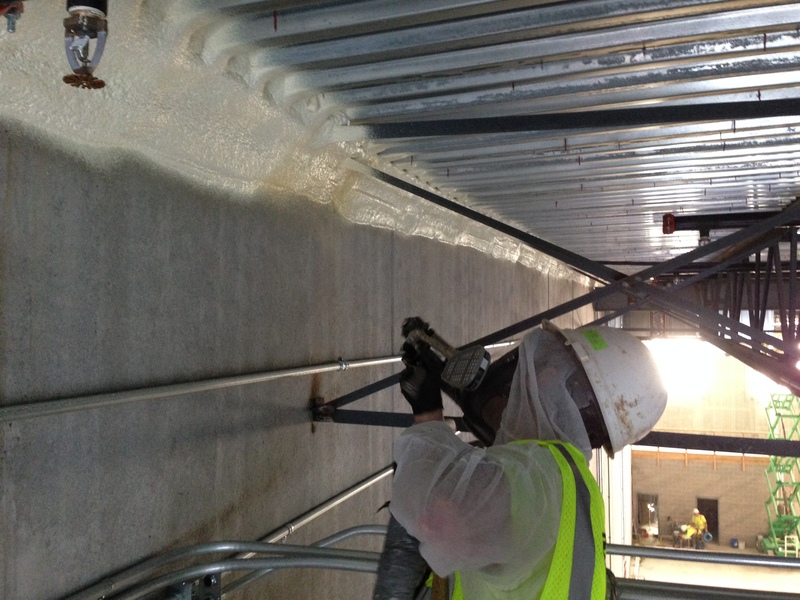 Comfort Foam has no nutritional value and is not considered a food source for mold. It eliminates condensing surfaces and, because it eliminates air movement within the wall cavity itself, reduces the potential to accumulate moisture. Other insulations are less successful at controlling air infiltration and at providing adequate insulation to eliminate condensing surfaces, thus increasing the likelihood of having and environment that is susceptible to mold.